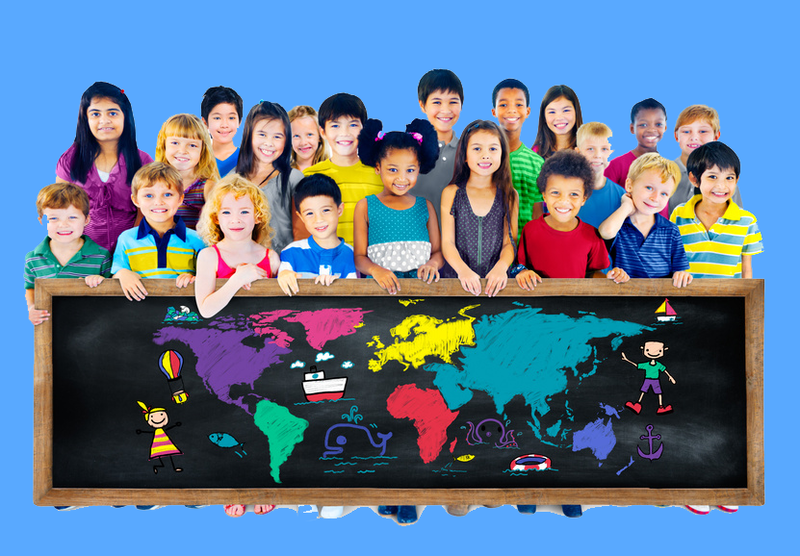 Welcome to the My Education Room K-12 Public Forum where teachers, parents and students worldwide can share news, ideas, and resources related to K-12 education. xiangjiao524 Asked 1 day ago in Assessment & Testing. xiangjiao524 Asked 4 days ago in Assessment & Testing. xiangjiao524 Asked 5 days ago in Education Subjects. xiangjiao524 Asked 6 days ago in English. xiangjiao524 Asked on April 16, 2019 in Business. buyrunescape4golds Asked on April 15, 2019 in English. xiangjiao524 Asked on April 15, 2019 in Business. xiangjiao524 Asked on April 13, 2019 in Assessment & Testing. xiangjiao524 Asked on April 12, 2019 in Business. xiangjiao524 Asked on April 11, 2019 in Business.